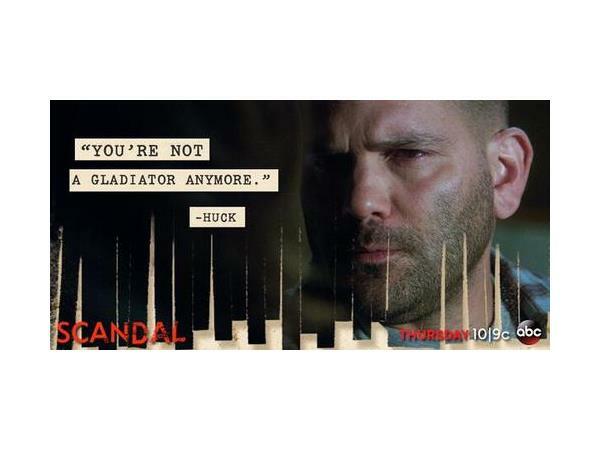 Scandal Season 3, Episode 10! 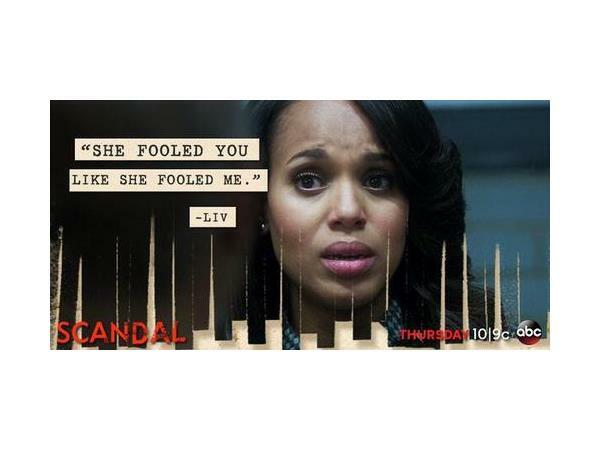 YES, THIS IS THE WINTER FINALE!! "A Door Marked Exit" will prove that every action has an equal and opposite reaction! Sally killed Daniel and calls Cyrus?? Will James stay with Cyrus? 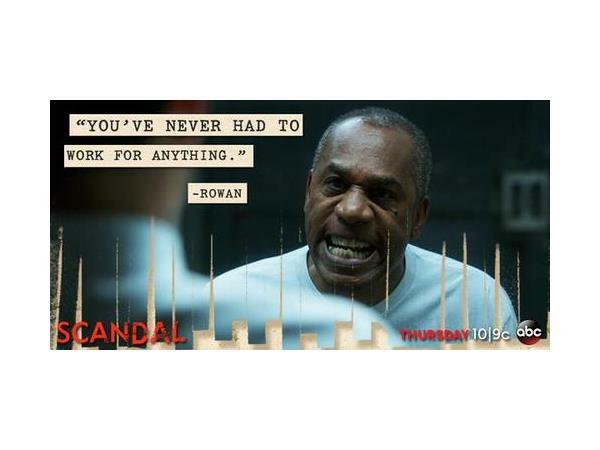 Will the team and Rowan be able to intercept Mama Pope? Will Adnan Salif intercept Harrison? And you forgot that the full scope of Operation Remington was not revealed, didn't you...? Shonda has me like Oliver Twist- "Please ma'am, I want some more!!! The show will resume on February 27, 2014 where they will run the remainder of the shows.